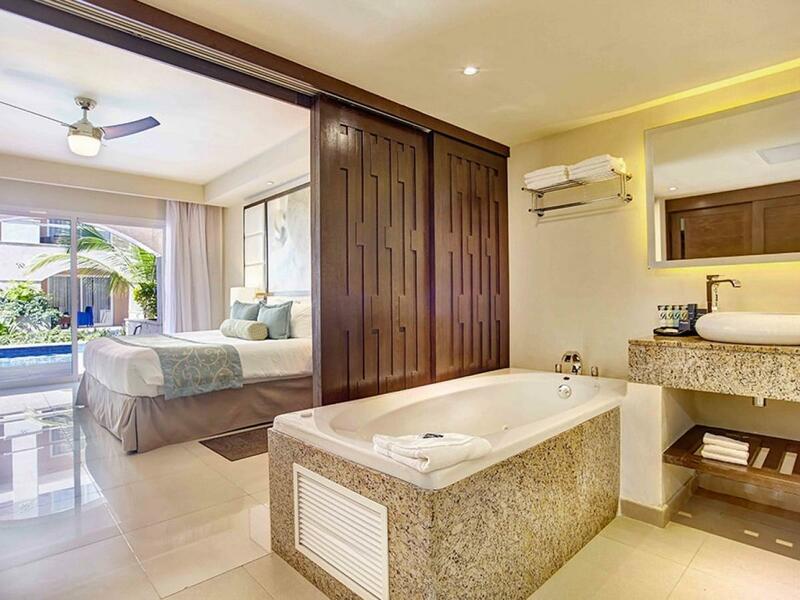 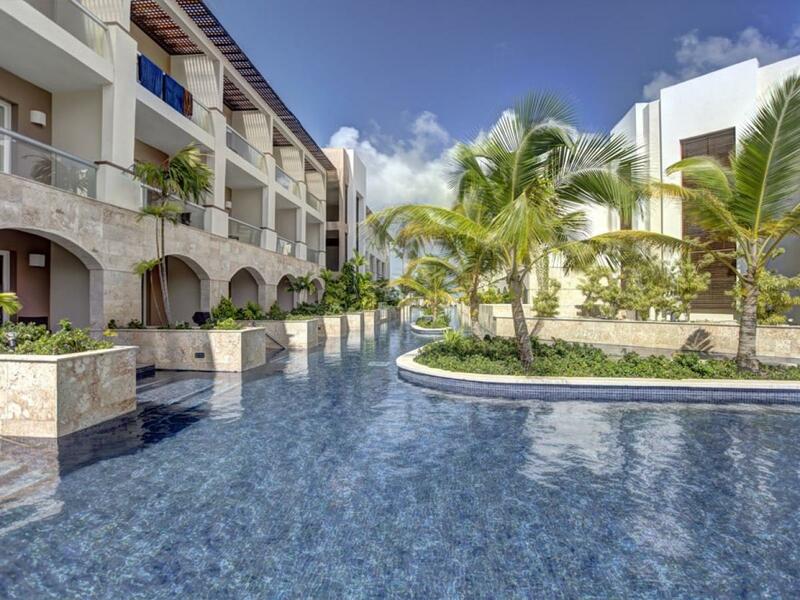 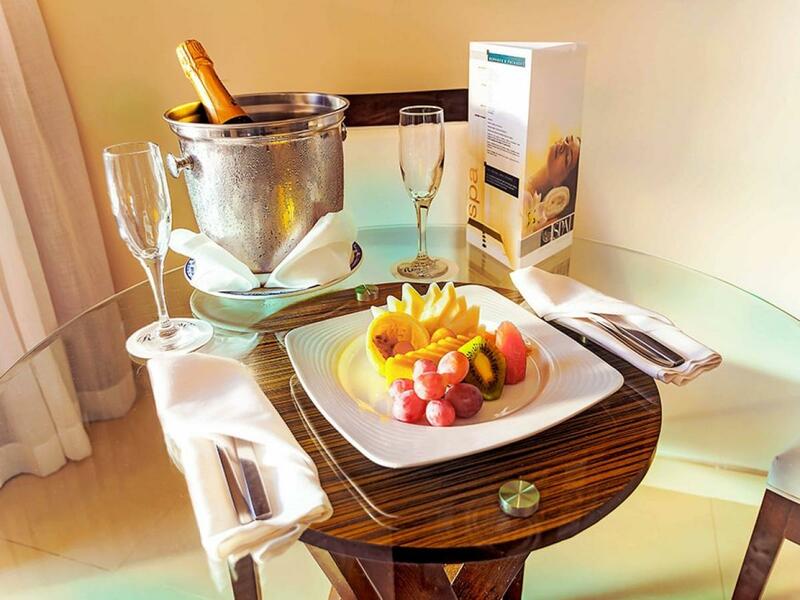 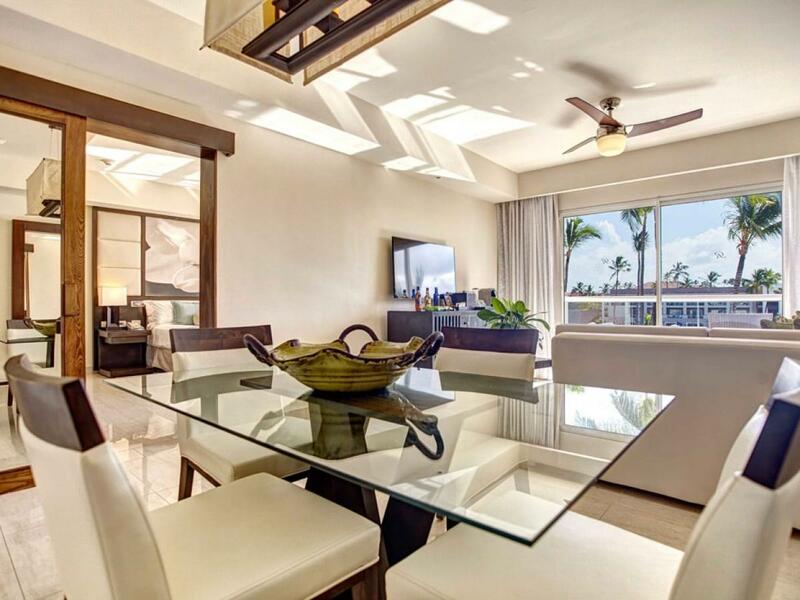 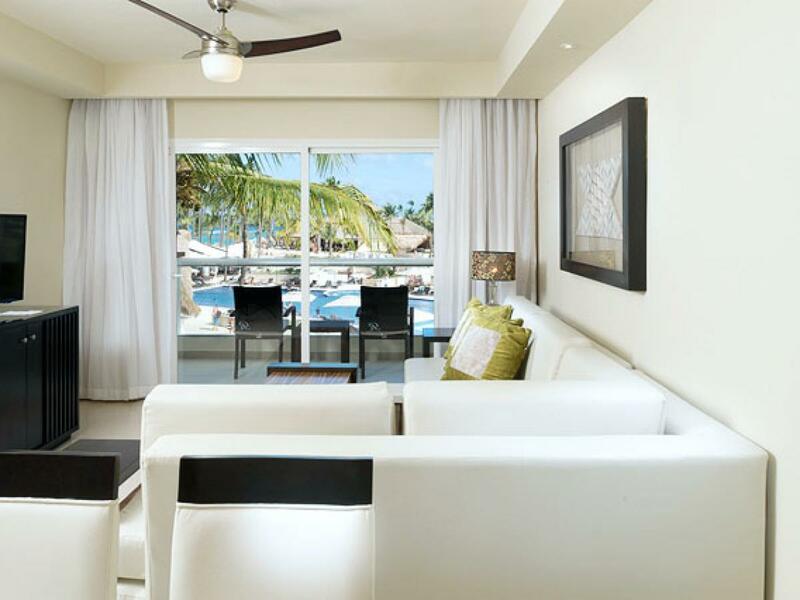 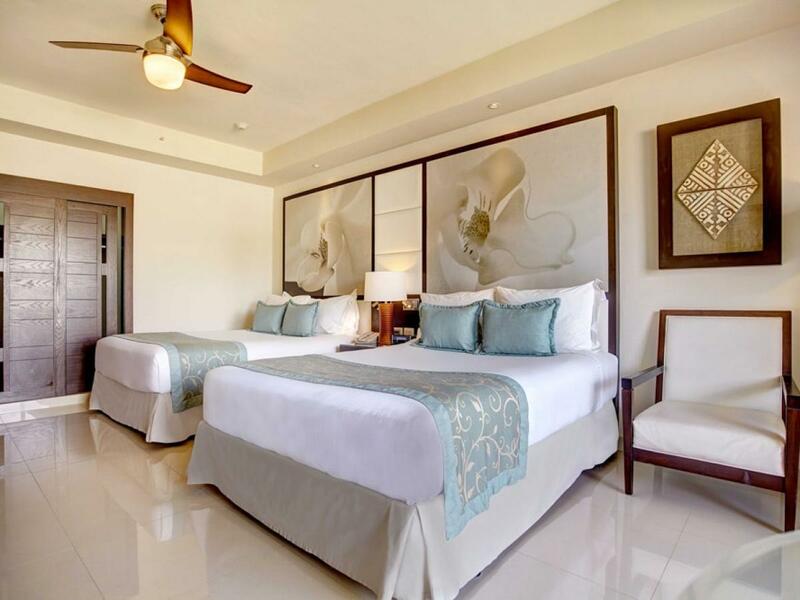 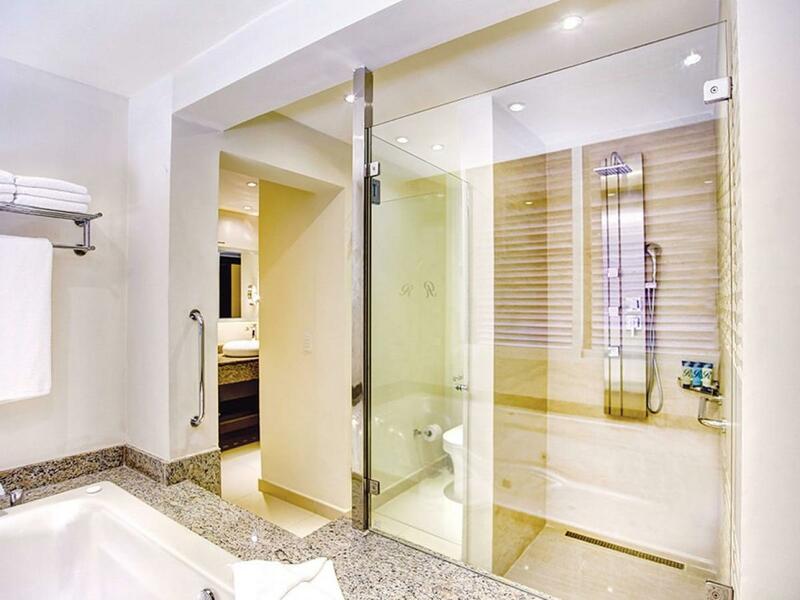 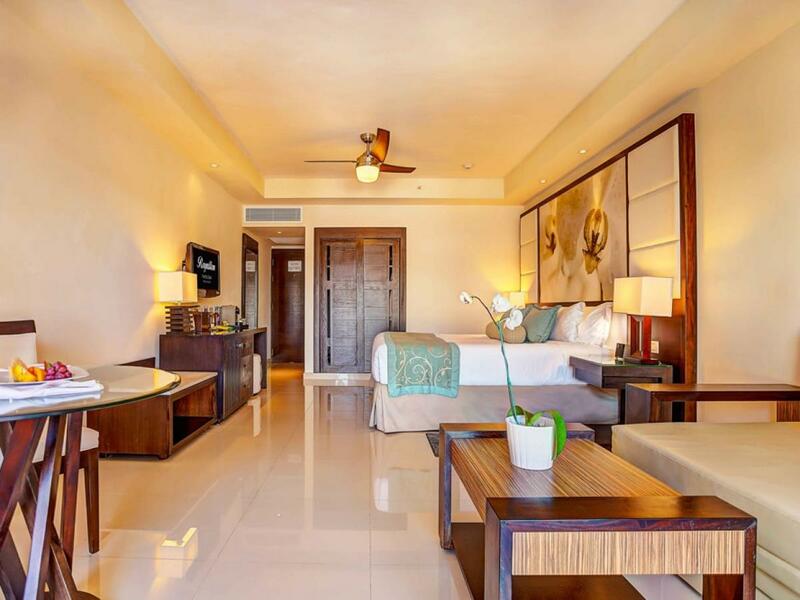 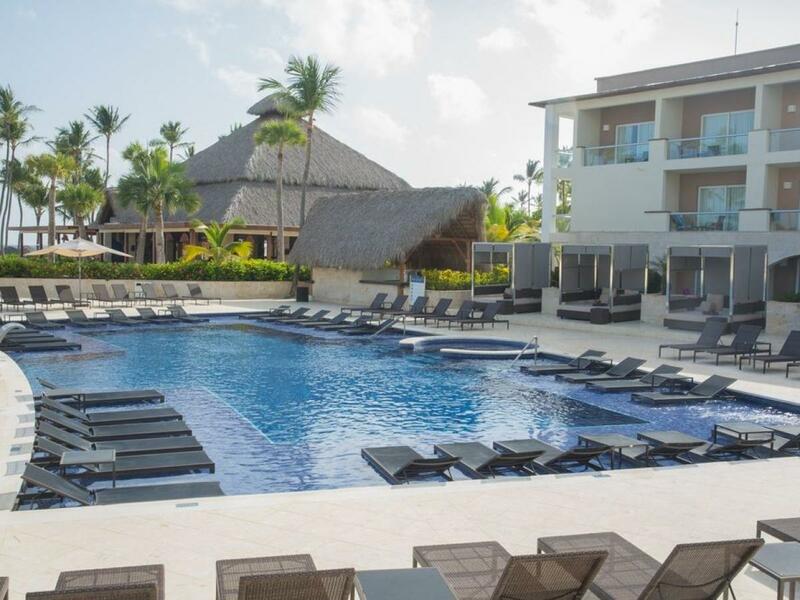 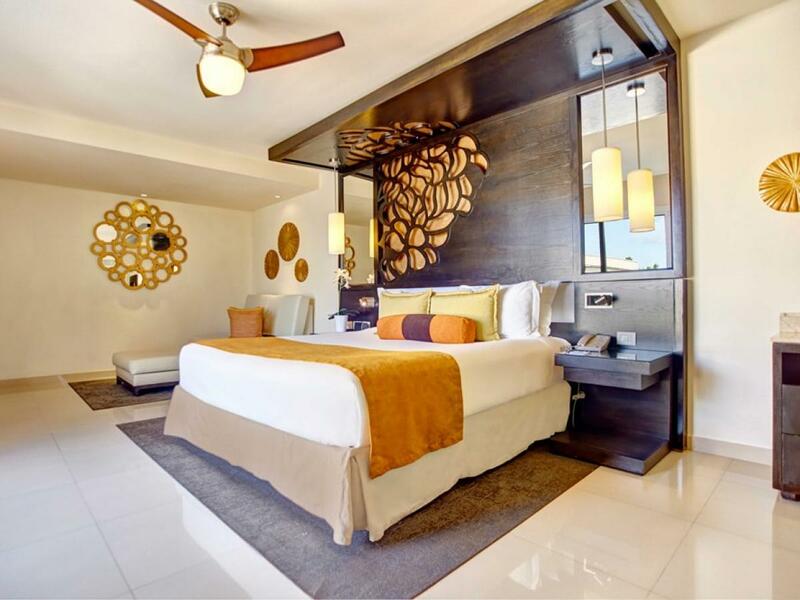 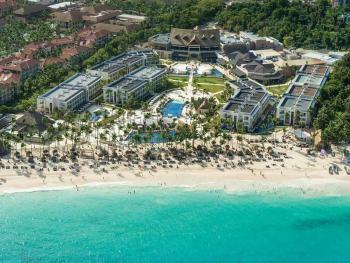 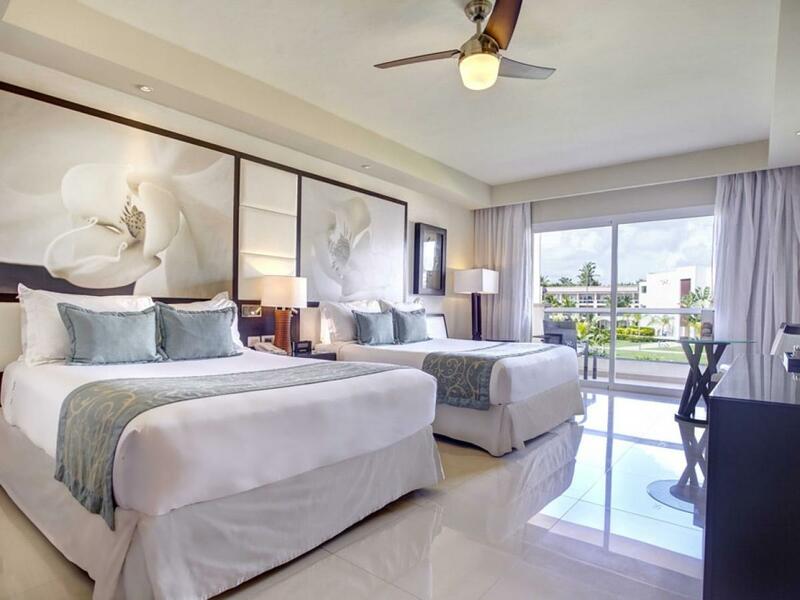 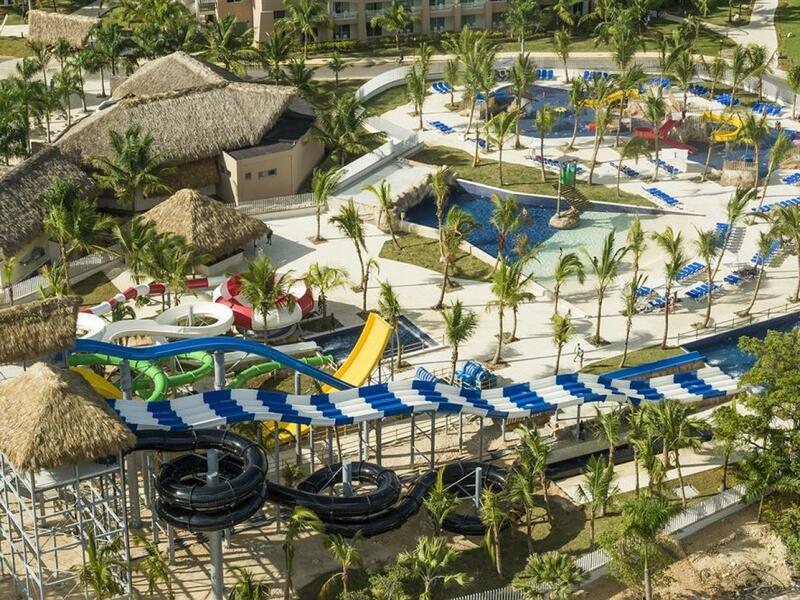 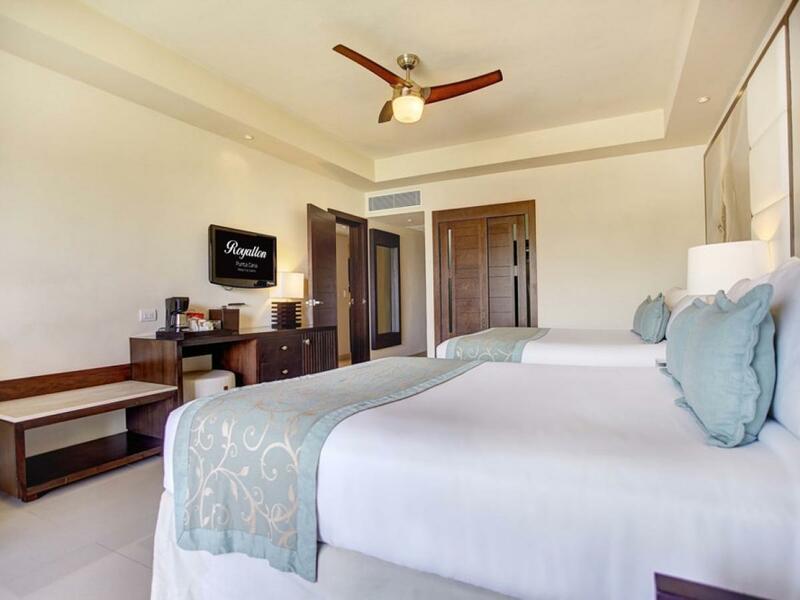 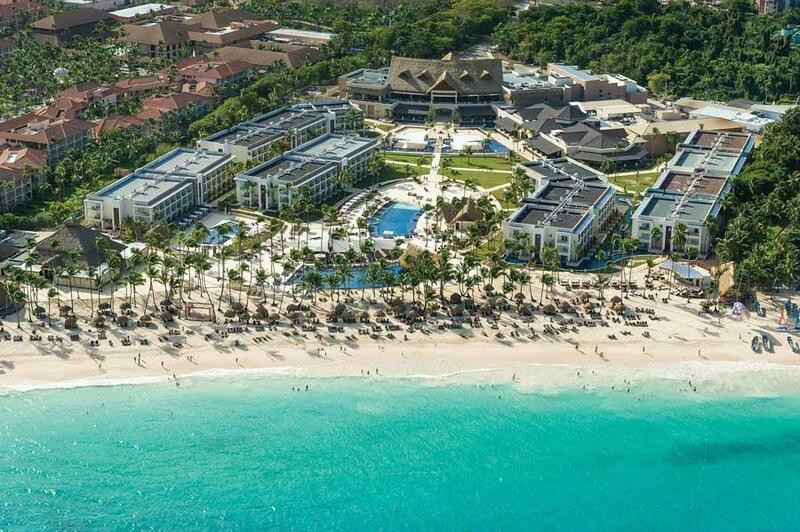 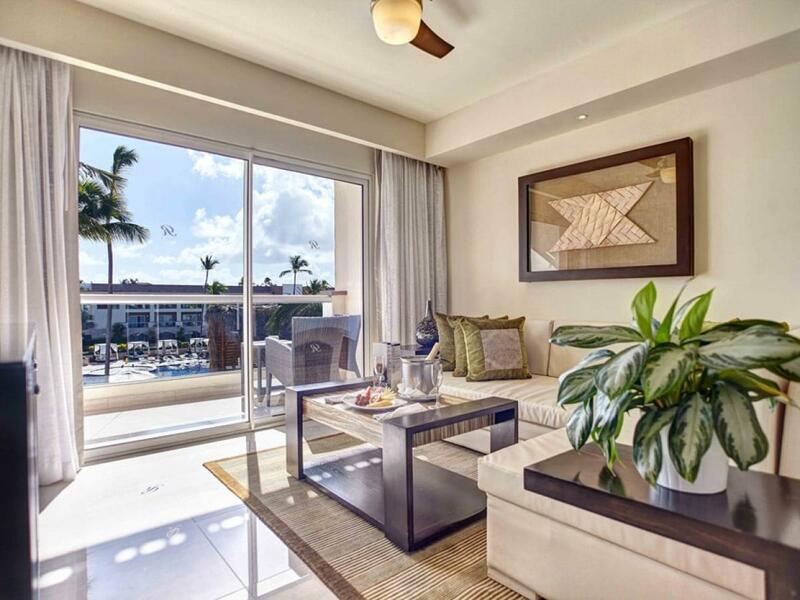 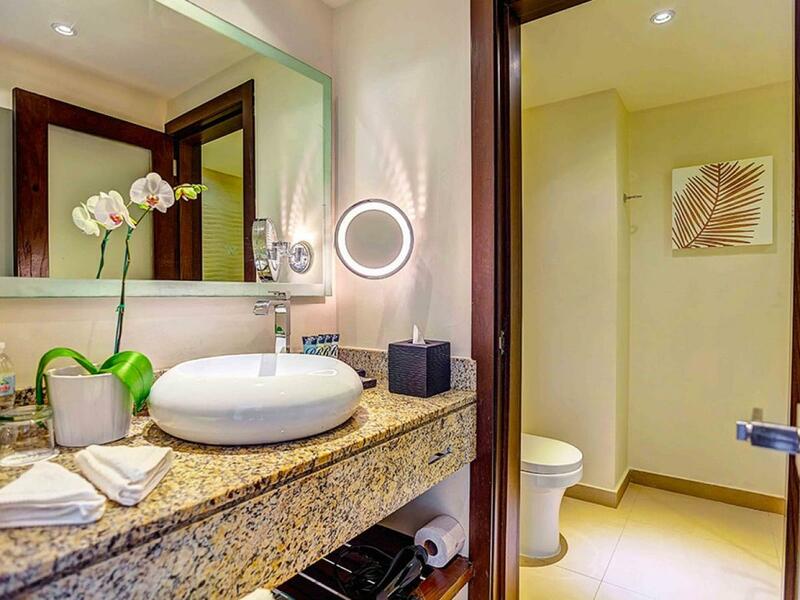 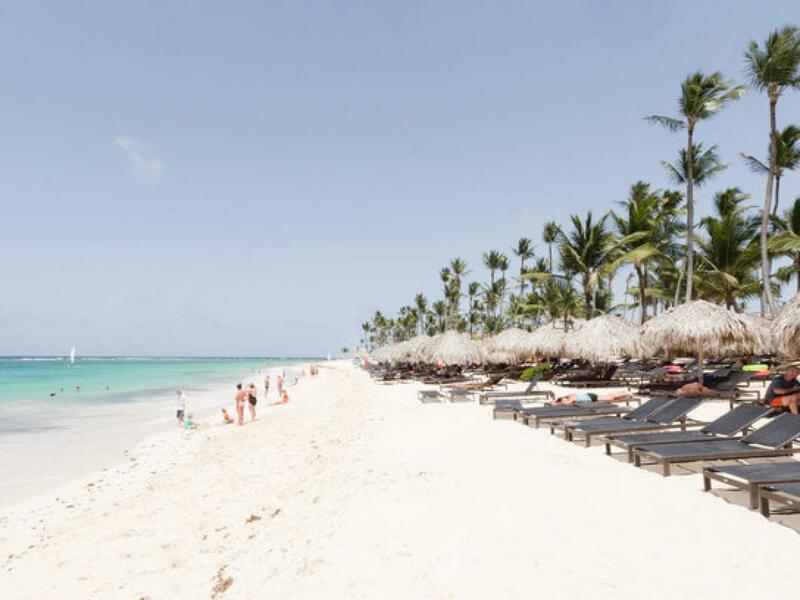 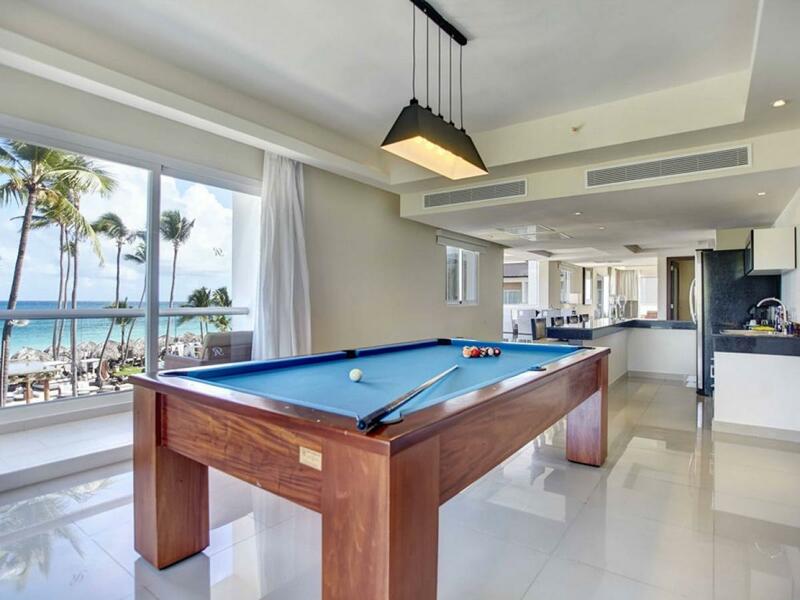 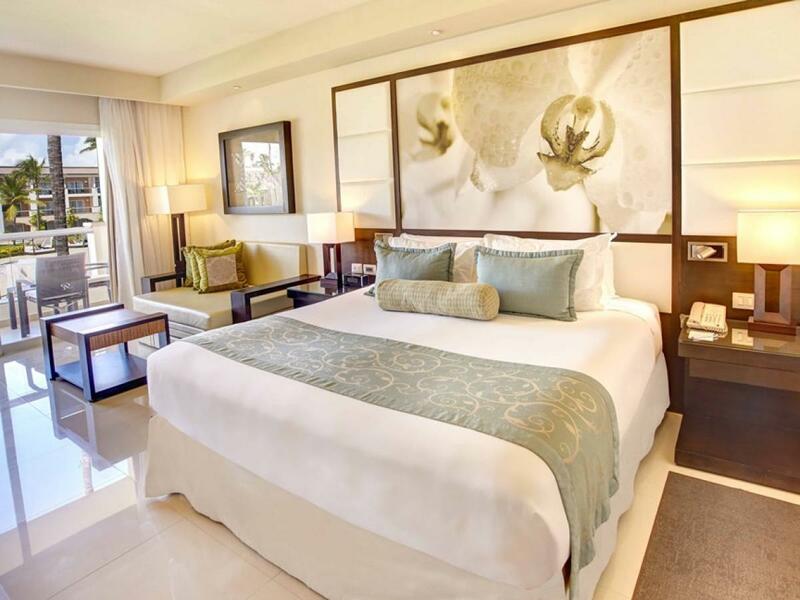 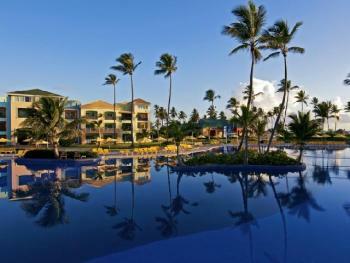 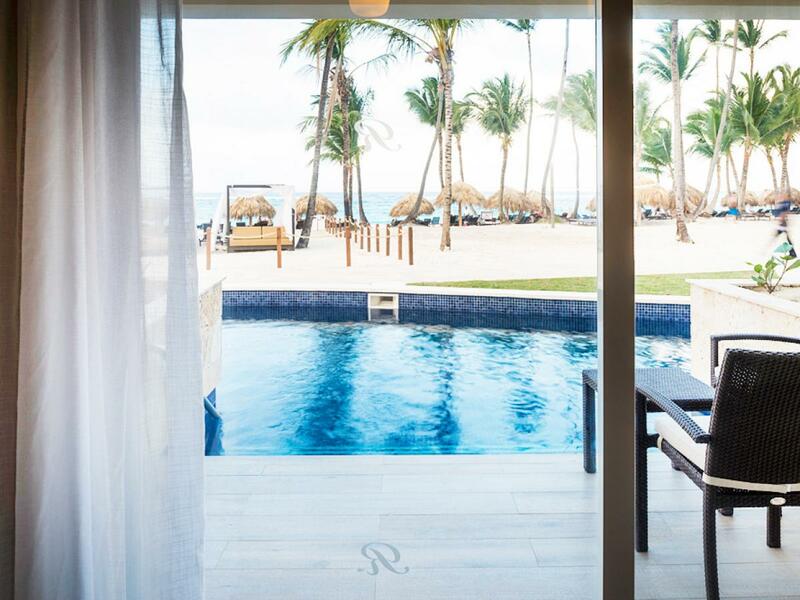 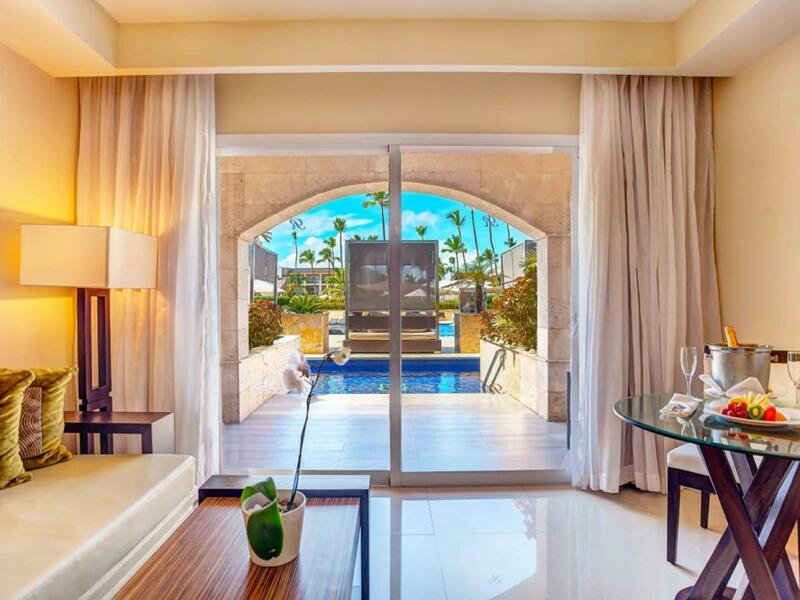 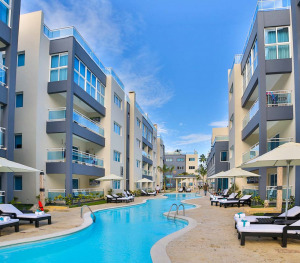 Royalton Punta Cana Resort & Casino welcomes both couples and families into Bavaro\'s lush paradise on the stunning Dominican Republic coast. 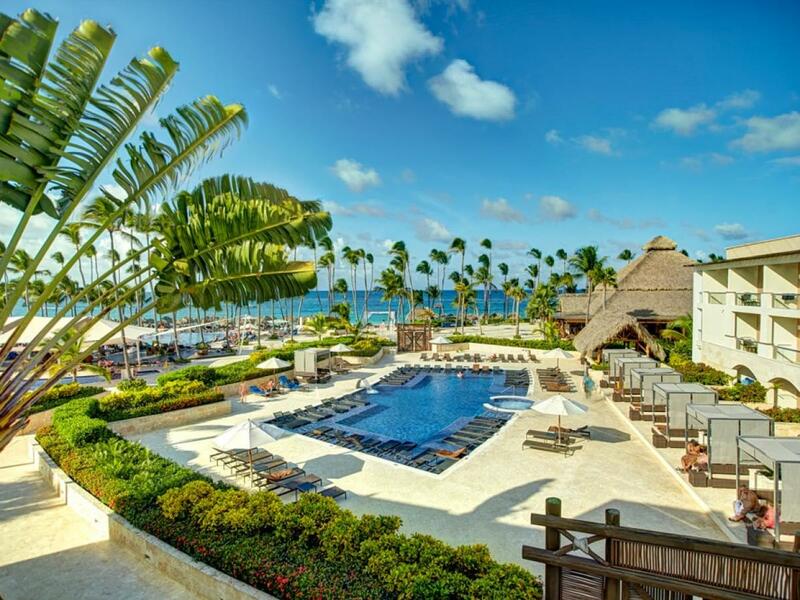 Punta Blanca 18 Hole Golf Course. 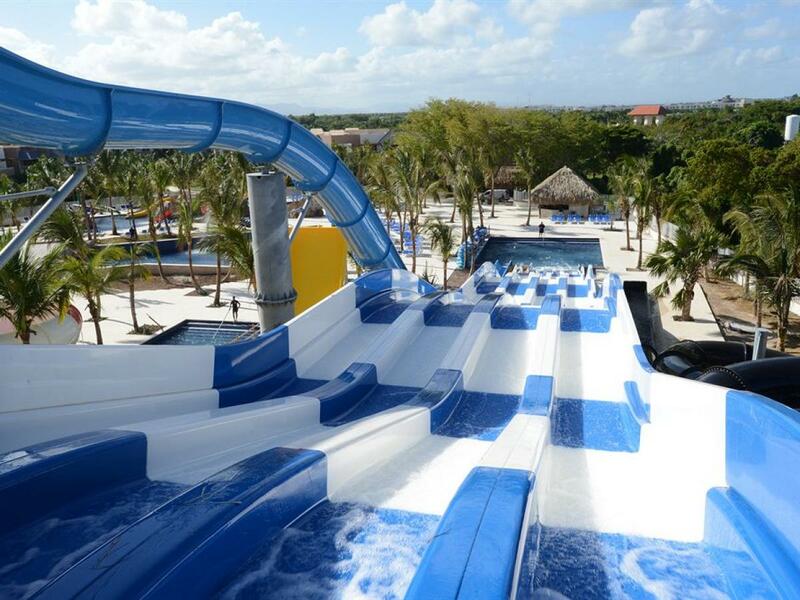 Lessons Available. 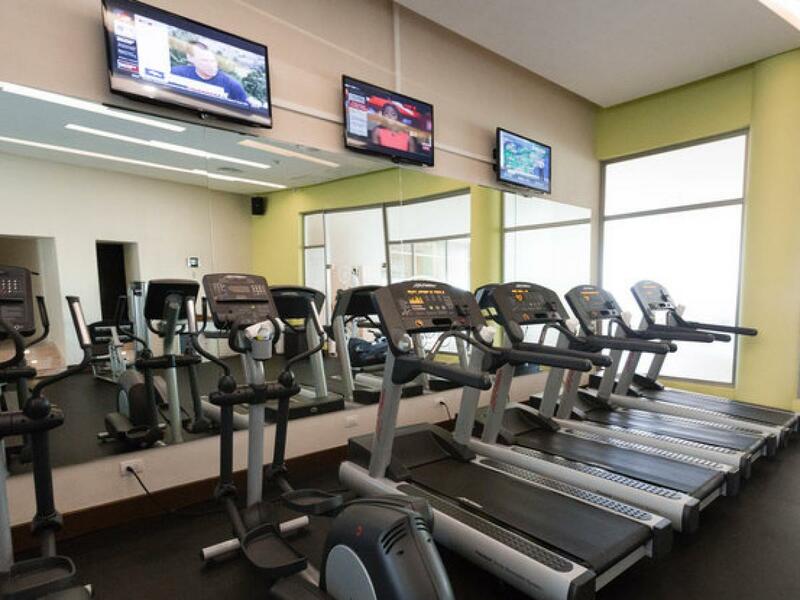 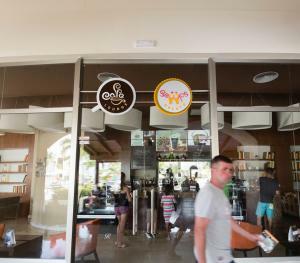 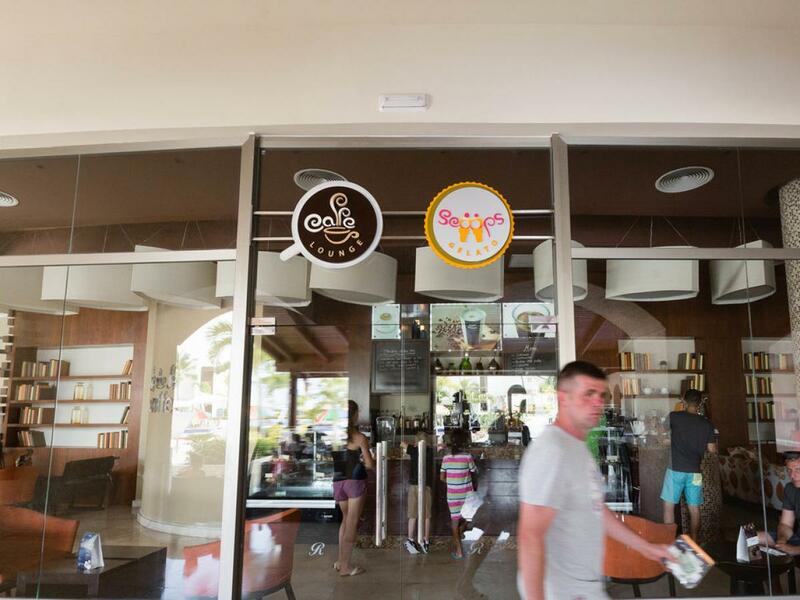 A place to come when it's time for light and tasty food, sure to please all vacationers' snack favorites. 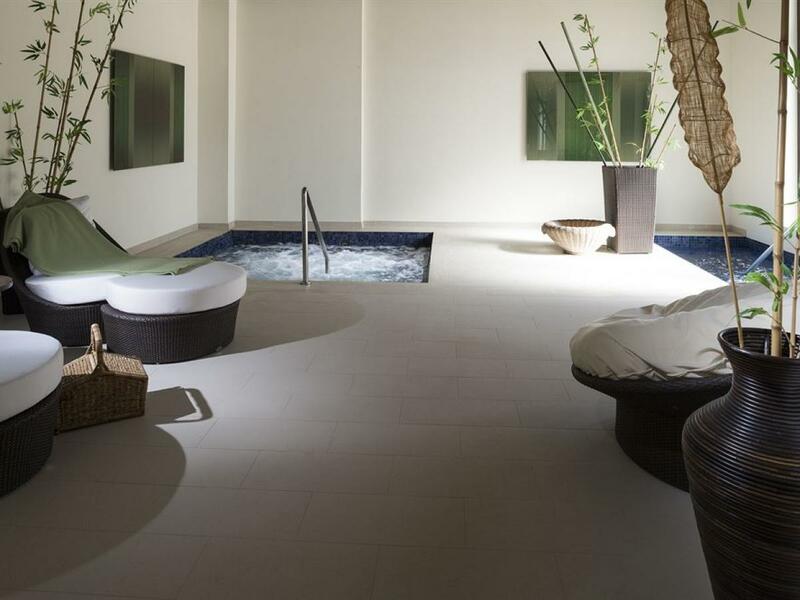 Stay refreshed after sun-kissed afternoons with a wide selection of parlour favourites. 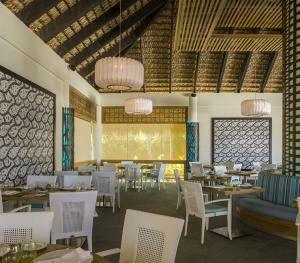 Feast on the authentic flavours of the sea with delicious Mediterranean favourites served each evening in a romantic atmosphere. 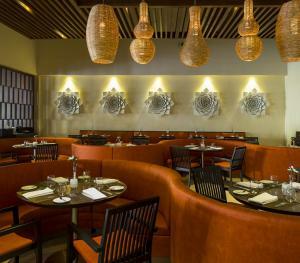 Enjoy the flavours of traditional Italian cuisine served by the beach for the perfect grilled lunch or romantic dinner. 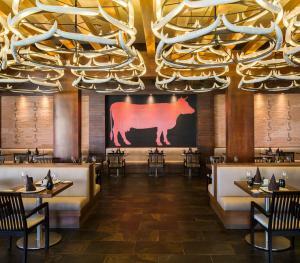 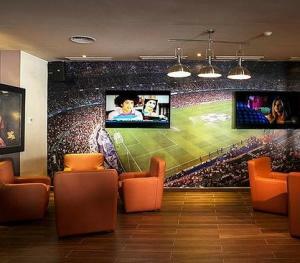 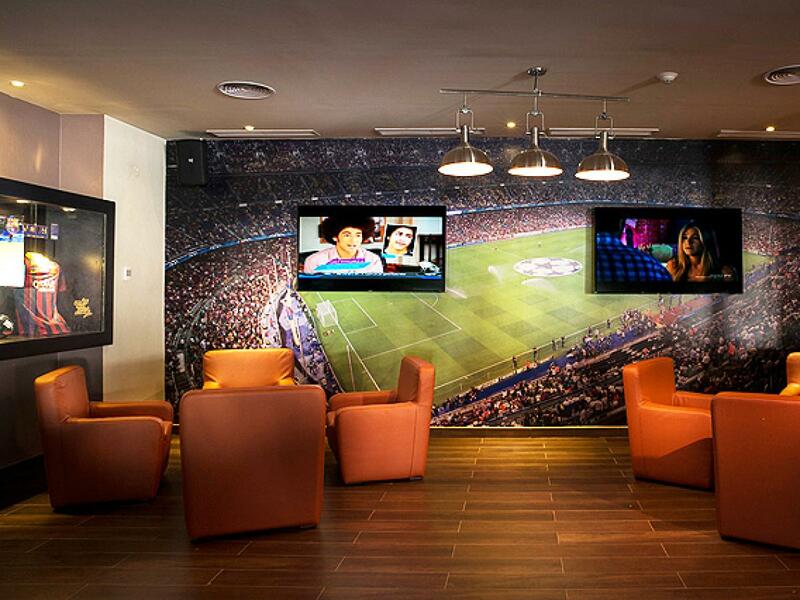 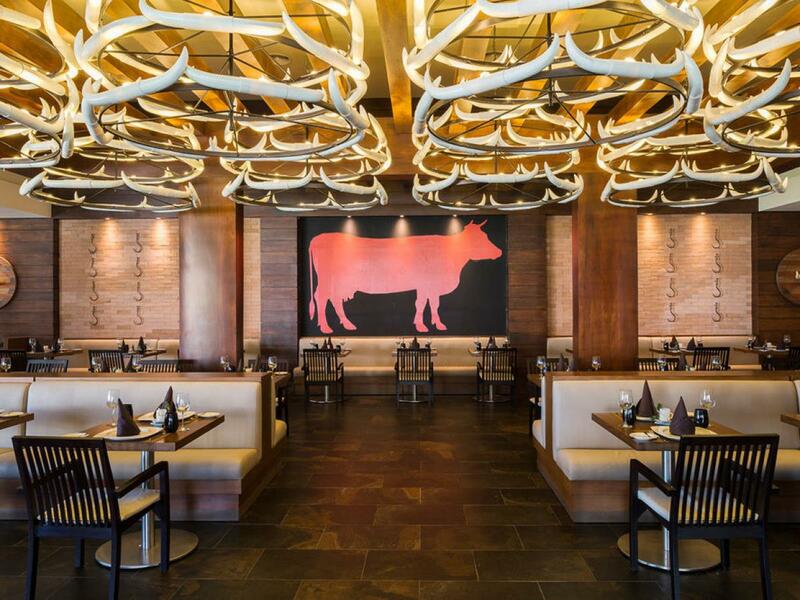 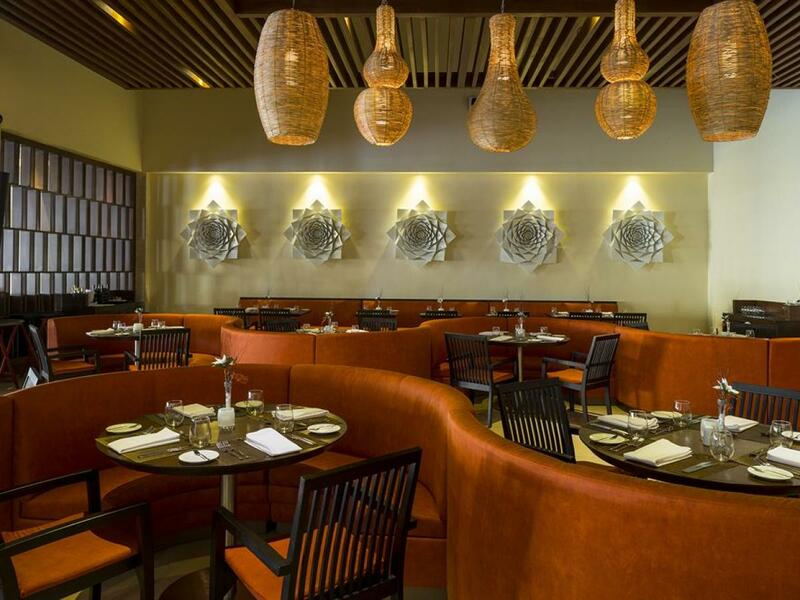 Enhance your evenings with a fine dining experience at our stylish steakhouse restaurant. 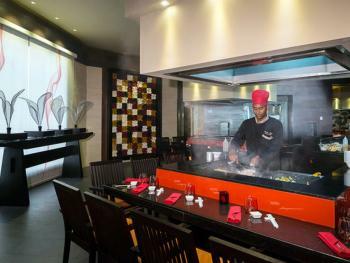 Explore the best of Japanese cuisine for dinner at this specialty restaurant, as you get transported to faraway shores. For breakfast, lunch and dinner treat yourself to fresh international and locally-sourced specialities. 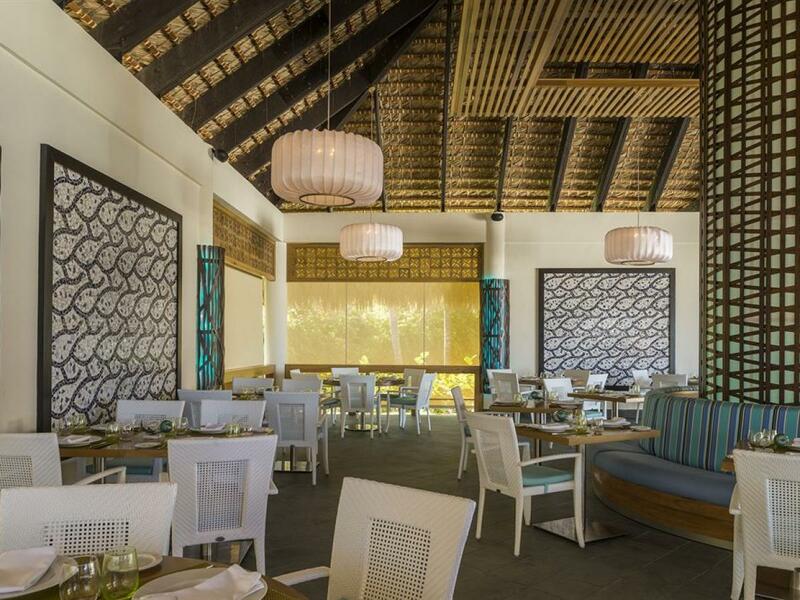 Hard-to-please tots will adore the special kids´ buffet, while calorie-conscious diners will appreciate the healthy buffet choices on offer.